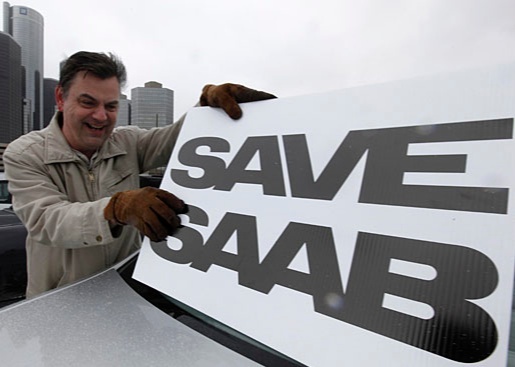 Dredging up old memories of SAAB is bound to end in tears. Here was a small, innovative and well-managed Swedish company, which grew too big for its own good, then when it was forced to compete on the world stage to lift its status and success rate, it fell afoul of every principle to be avoided when growing a company. The first SAAB prototype car was shown in 1945, but the SAAB 92 did not go into production until 1949. The original platform got a facelift in 1960, and from that time the SAAB 96 became its most famous car. Powered by a transversley-mounted, water-cooled, three cylinder, two-stroke 764 cc, 25 hp (19 kW) thermosiphon engine based on a DKW design, the pioneering Swedish car had torsion bar suspension, a three-speed gearbox, and to avoid oil starvation on overrun, it had a freewheel device. The SAAB 96 became a popular car, especially in cold climates and its quirky design became a positive and a negative. As a positive it attracted an offbeat clientele; but the negative was that those buyers were not numerous enough to guarantee the tiny company made sufficient profits. Production SAAB 96 (L) and a replica of Eric Carlsson's rallycar, with his competition number, 178. SAAB enhanced its image with a very successful rally program, its most famous driver being Erik Carlsson. Its next ‘classic’ SAAB was the 900, launched in 1979. Then, in 1985 came the 9000, a car which despite some odd quirks, moved SAAB’s vehicle design and specs closer to mainstream thinking. 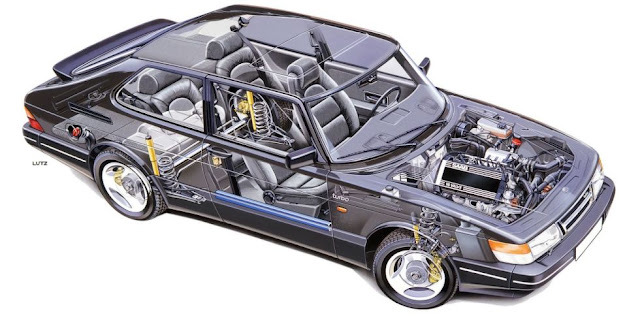 However, from roughly 1983 onwards SAAB began to feel the full effects of growing beyond its ability to generate sufficient funds, engineering resources and marketing skill which would guarantee its future. The company now sold cars worldwide, and they became more popular outside its early enthusiast market sector. As it became more successful in the mainstream market, money became harder to find, and planning for new products slowed dramatically. Then in 1989, when GM acquired 50% of the company, the death knell sounded, the rot set in, and things went from bad to worse. Although, in 2010, as a parting gesture to new owner, Spyker Cars, GM did leave behind a fully engineered, fully developed, all-new 9-5, based on GM's Epsilon II platform (Opel Insignia & Buick Regal) - albeit with a lot of high integrity input from Trollhätten. Sadly, just 11,280 were built before SAAB AUTOMOBILE'S flame was finally extinguished. 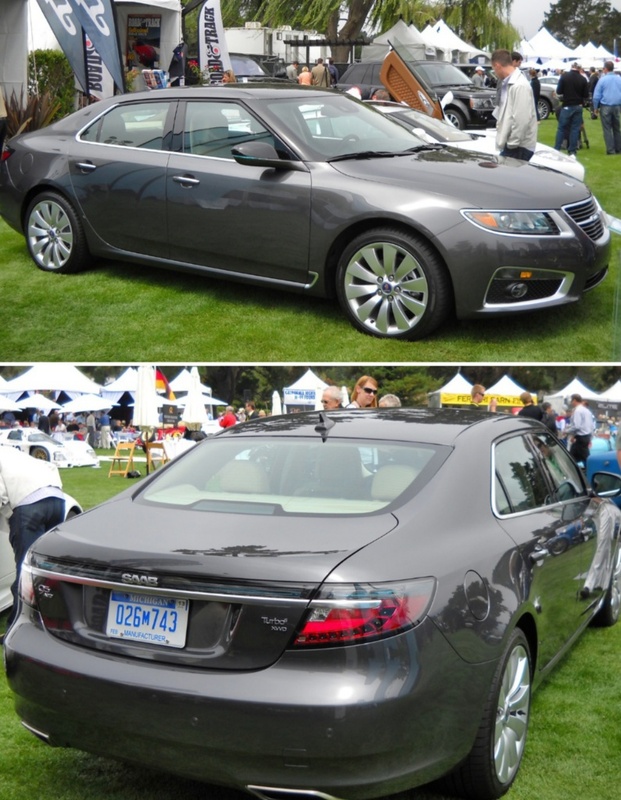 The reasons why GM bought SAAB are not generally well known. In 1989 GM missed out on getting Jaguar, which it desperately wanted, and the consolation prize for its failure was SAAB. Although, with its existing GM Europe operations (Opel and Vauxhall) producing mainstream cars, and, losing vast amounts of money along the way, only God knows why GM felt the need to acquire SAAB. Whatever. It was a disaster for both companies, which makes me very sad, because I always had huge respect for SAAB – for its innovative thinking, clever solutions, and not least the terrific experience of driving the cars. 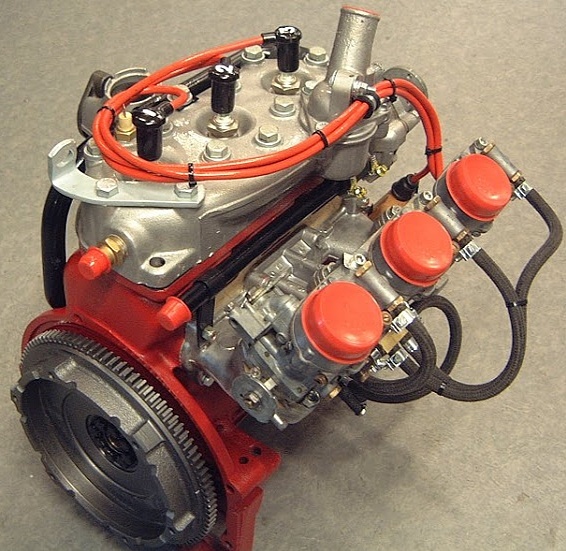 They were great – from the SAAB 96, right up until the 9000. In fact the 9000 showed SAAB to be carefully pragmatic. That car was developed on a platform known as the TYPE 4; which was jointly designed and developed by SAAB, FIAT (for the Croma and the Lancia Thema); Alfa Romeo (164) and the Renault 30. I never got to drive the 2010 9-5 Aero, but everyone who did was full of praise for a car that finally exhibited 'Saabness'. However, that spirit of innovation and independence was not enough to guarantee its survival – especially from the minute when GM took over.